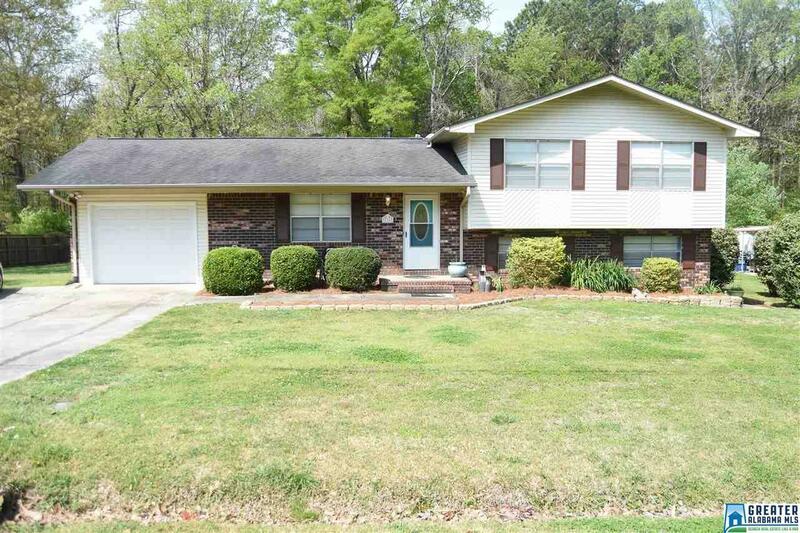 This is WELL-KEPT and very LOW MAINTENANCE home with tons of SPACE AND A FLAT YARD!!! Enjoy your large back deck for entertaining guests and relaxation. This home has all the perks you could want as a home owner including a workshop, garage, large driveway for parking and extra den area downstairs!! Home is complete with 3 bedrooms upstairs, and one down stairs next to the den and includes a half bath/laundry room!! Home is about 5-10 mins from all the amenities in town!! This space will sell fast in Oxford set your appointment today!